If an individual can find great reward in volunteering with the American Red Cross, it stands to reason that a couple can double the reward! That’s exactly what several couples at the American Red Cross in Greater New York have discovered. This Valentine's Day, we celebrate some of their stories. 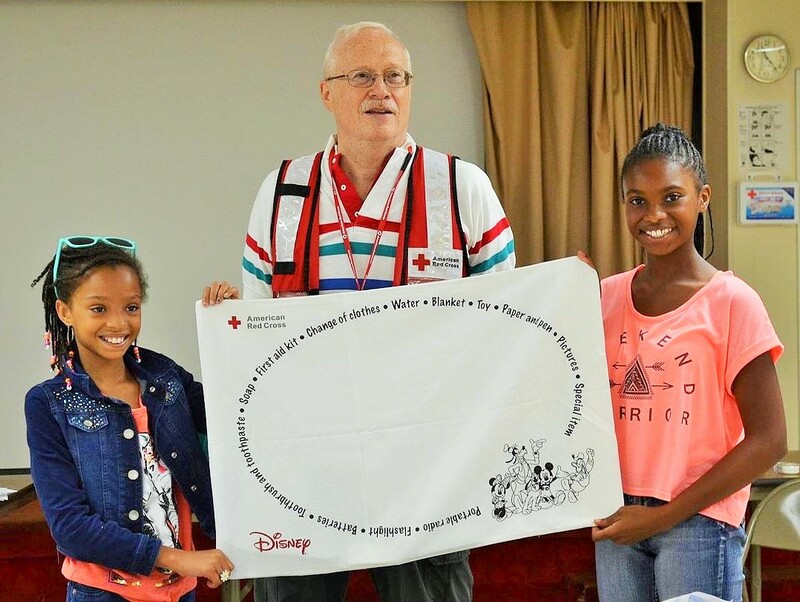 Rick and Nancy Stein were learned of the Red Cross 20 years ago when Red Cross instructors came to Chappaqua, New York to offer Community Emergency Response Training (CERT) to local residents. 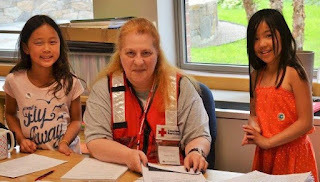 Since then, the Stein’s, both of whom are now retired, have been active volunteers in many Red Cross activities in the Metro New York North Red Cross Chapter. They started out as Disaster Action Team (DAT) responders, for which they became certified Emergency Response Vehicle Drivers. Both have helped at many shelter activities and Nancy has served as the feeding lead on many occasions. Both frequently canteen at disasters and at other activities in support of local first responders, and enjoy acting as 'friends and family' at Westchester Airport emergency drills. Nancy is an active participant in The Pillowcase Project where Rick is also certified instructor. 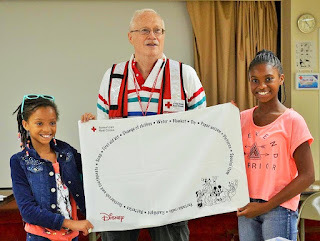 Rick is also a Red Cross Community Ambassador and part of their Mass Care Leadership Team. Both Nancy and Rick help support their local Service to the Armed Forces (SAF) Group and perform Logistics functions whenever volunteers are needed in an emergency. Thank you Rick and Nancy for all you do to support the American Red Cross and happy Valentine's Day!